Releasing on coming Friday the upcoming Hindi movie Dharam Sankat Mein is making buzz these days all over. It is a satirical Indian comedy film starring very established and good names as star casts in the lead roles. 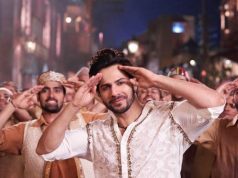 It has been directed by Fuwad Khan and produced by Sajjad Chunawala and Shariq Patel under the banners Viacom 18 Motion Pictures and Trigno Media. After the success of hit and praised movie Oh My God, now the film makers are ready to back with a bang sort of similar story. 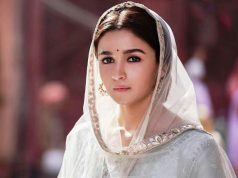 It is a differently dramatized and picturized movie with unique characters and performances giving the same message in a different tinge. 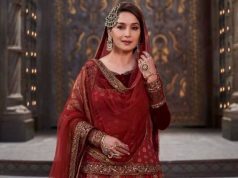 Budget of the film is not much high as it does not include any specific cost on action or star cast or any such element. Also the screen numbers in contrary are quite good and film is releasing on wide banner. 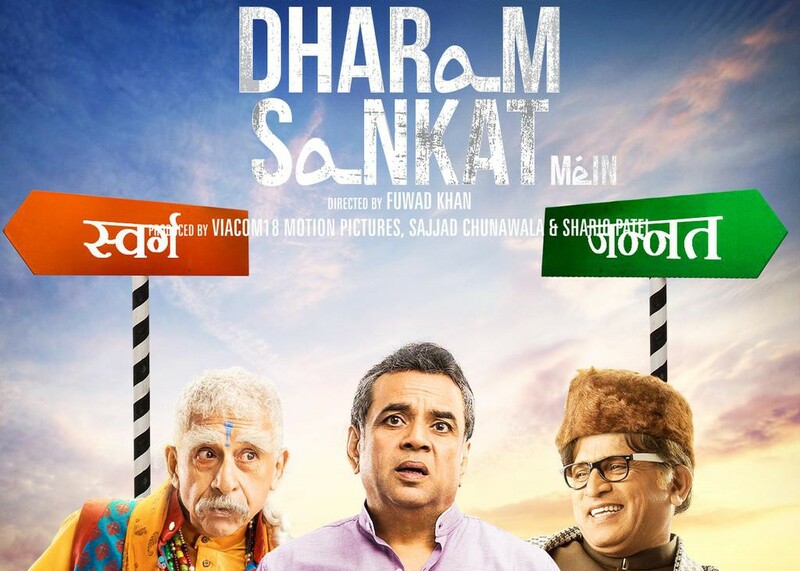 Dharam Sankat Mein is releasing on coming Friday i.e. on 10th April 2015 along with the Sunny Leone starrer Ek Paheli Leela. 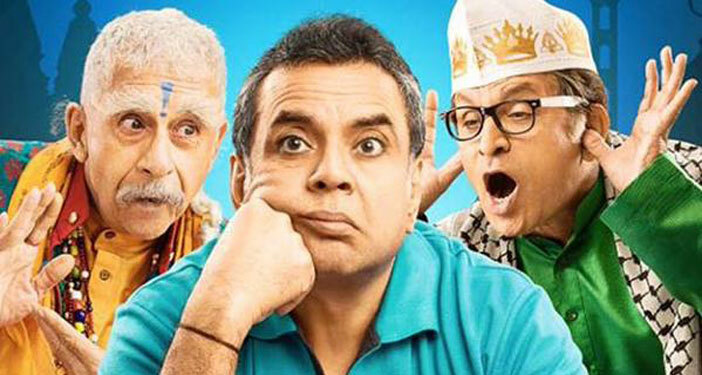 Star cast of Dharam Sankat Mein is not new and comprises of the popular and too talented plus experienced faces of Paresh Rawal, Naseeruddin Shah, and Annu Kapoor in it. Entire star cast is so good and it is first time for any Bollywood movie that 3 National Awards and 2 Filmfare Awards winner are playing as leads in the film. Story revolves around Paresh who is a Hindu man but later on comes to know that he was adopted by a Hindu family but originally was born as a Muslim. 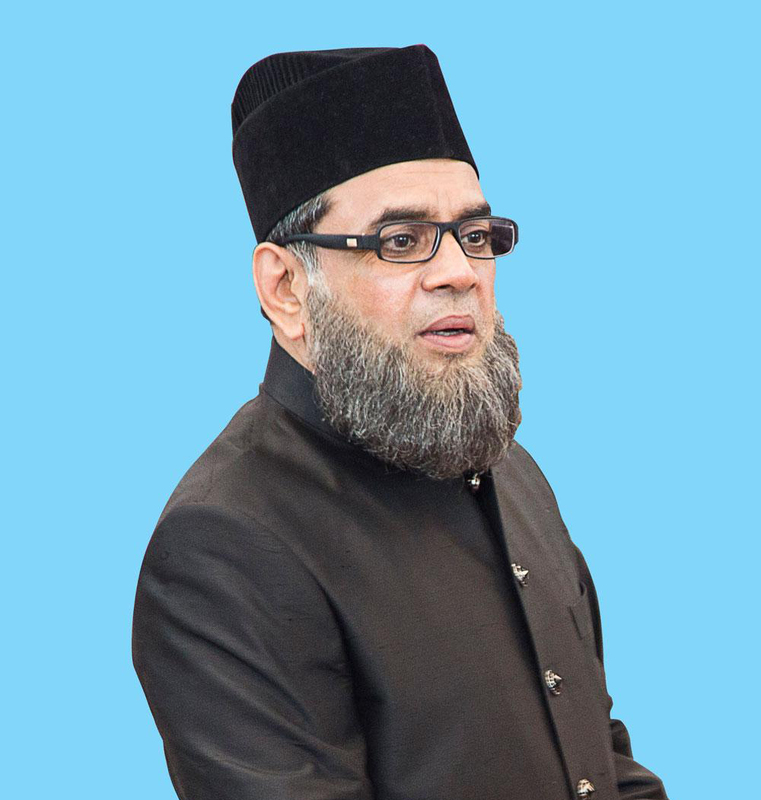 Now what he should be considered as – Hindu or Muslim? How he discovers his real father on the journey and which religion he should follow is the theme of the film. Generally film is based on contradictory behavior of character leading to comic situations and satirical dramatization. It is a good movie with superb music and songs. We can rely on the music to be very fantastic as the music directors of the soundtracks of the whole album of movie are known names of the industry. Meet Bros Anjjan, Sachin Gupta, Jatinder Shah have given the music in this fantastic film. It is a nicely star casted Bollywood movie with popular names associated with it hence it does not need much publicity. Also Paresh Rawal playing the lead role again as a religion based movie has himself given a star factor to it after success of Oh My God. How so ever the promotions of this movie will start soon and the star cast along with the film makers may be seen prompting their film widely enough on different platforms. First official trailer is not revealed yet but there is a short teaser released. Audience seems excited regarding the trailer of the movie as there are good numbers of fan of all the leads.